Get all the details in this free constantly updated Master Twitter Party Calendar listing tons of family friendly parties including specifics on prizes you can win and links to RSVP and participate. Includes Twitter Parties in the U.S. and Canada. A new weekly Twitter Party Schedule is published every Sunday at 9 am ET. Most parties are for U.S. only, unless indicated otherwise highlighted in pink. First of all: Don't give up on trying to win. The more you Tweet and engage with brands hosting these Twitter parties, the greater your chances of winning a prize. 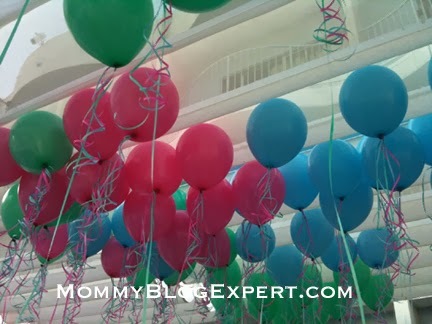 Watch for a post on MommyBlogExpert later this week for Tips to Increasing Your Chances of Winning Prizes at Twitter Parties with more advice.